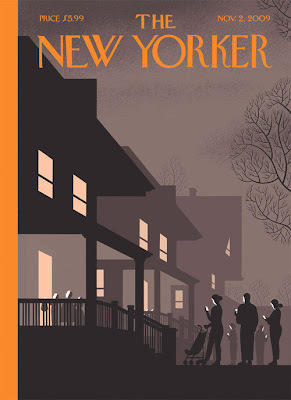 Chris Ware's New Yorker cover is priceless. Look carefully. Truly awesome. Good thing I'm not reading this on my phone.